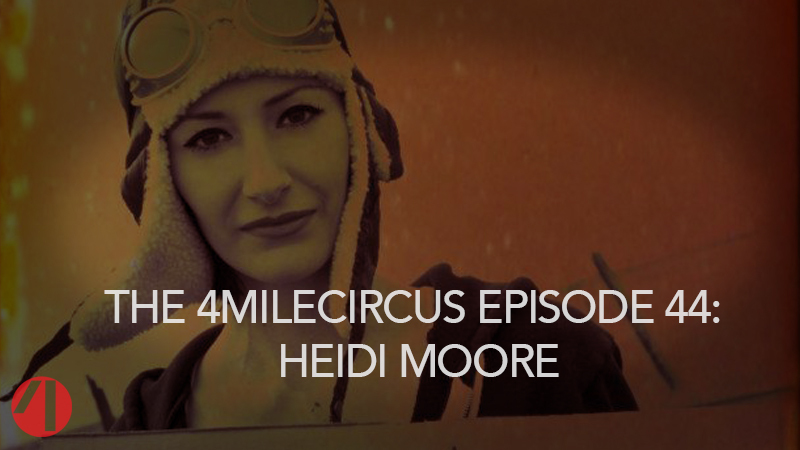 Filmmaker Heidi Moore (creator of the delightful Dolly Deadly) returns to The Circus for episode 44. 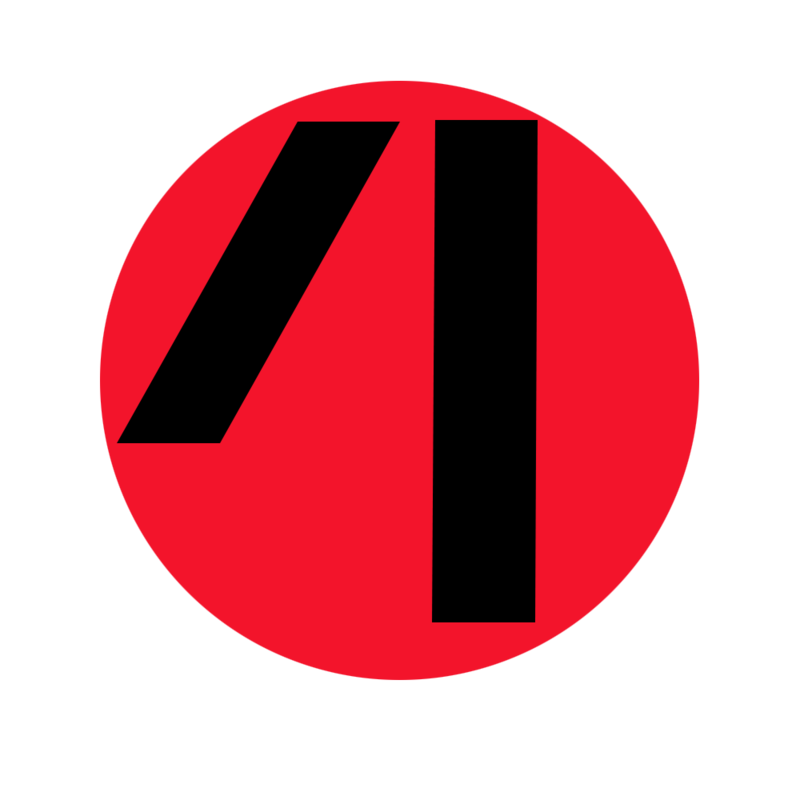 Topics discussed include her new documentary More Blood! which concerns horror audiences’ gory appetites; Dolly Deadly two: Kill Dolly Kill!, her rock musical sequel currently in production; partnering with Troma; upcoming project ideas, the charm of Christmas horror movies; and the general ins and outs of low budget filmmaking. We conclude with a surprising game of Uncle Sean’s Good Humor Trivia.